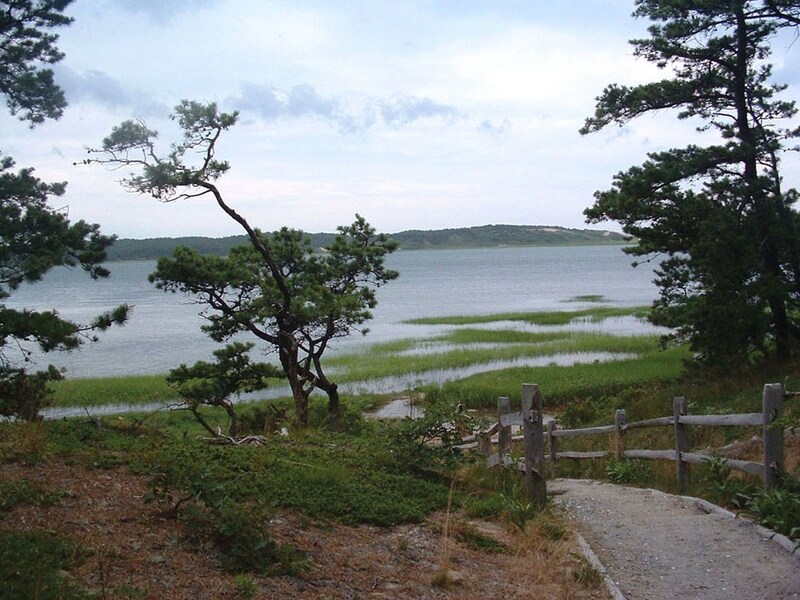 Spend a few hours at the National Seashore visitor centre at Eastham to immerse yourself in the history of the area, view videos, collect maps and visitor guides. Visit the Highland Light, Truro – the lighthouse that was moved intact from the edge of the cliff! Walk some of the numerous hiking trails; our favourite was the four-hour Great Island trek by the Cape Cod Bay shore line. Cycle some or all of the Cape Cod bike trail developed on the former railway line with over 20 miles of off-road bicycle paths. Wander around Wellfleet and sample the seafood at the town’s Mac’s Shack. The National Seashore was certainly agreeable to this visitor.